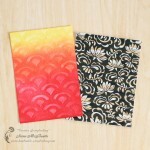 Summer Card Camp 2 is an online class for cardmakers. It is ending in a few days. Homework for this week was to use rather difficult color combination. I was looking for the suitable supplies for an hour. 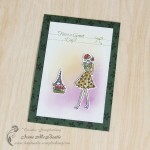 I looked through all my stash and made a good review of it Finally I found some scraps and made this card-front. I will be able to attach it to a card base when needed. The sketch was also suggested in class. 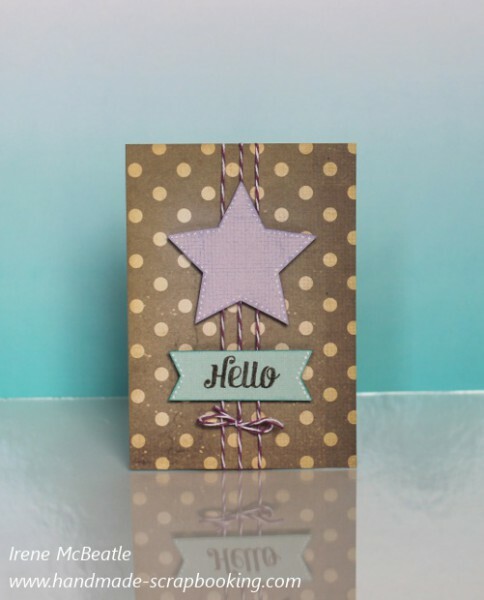 I like how you created only a card front to attach to a card later. That is a cool idea!! 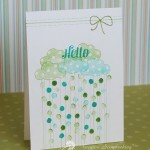 Love the polka dot paper you used for the background. Great job on the technique! !